As a testament to the notion that hordes of undeads are everywhere, watch Decay, a cool zombie film where the setting is everything you need to know: Large Hadron Collider. What exactly does the Large Hadron Collider does? Well, according to the mighty Wikipedia, the "Large Hadron Collider (LHC) is the world's largest and highest-energy particle accelerator, and was built by the European Organization for Nuclear Research (CERN) with the aim of allowing physicists to test the predictions of different theories of particle physics and high-energy physics, and particularly prove or disprove the existence of the theorized Higgs boson and of the large family of new particles predicted by supersymmetric theories." Yes, the search for the ever-elusive "God Particle," AKA Higgs boson, to prove a divine existence. But what if all the search does is to unleash something far from divine, to the extent of unholy and unspeakable? 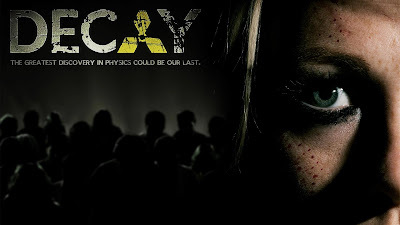 Here to answer the peculiar notion, writer/director Luke Thompson, incidentally a Ph. 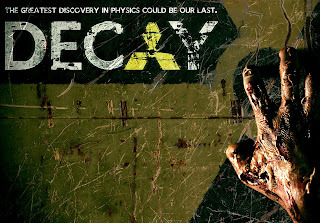 D. physics student at the University of Manchester who happened to have walked the creepy and incredibly long maintenance tunnels of CERN back in 2010, presents "Decay," a free-for-all film set entirely at Large Hadron Collider. With a budget at $3,000, CERN actually allowed Thompson to shoot the entire film inside the holy ground for scientists (though they definitely made it clear that they did not authorized or endorsed the film). 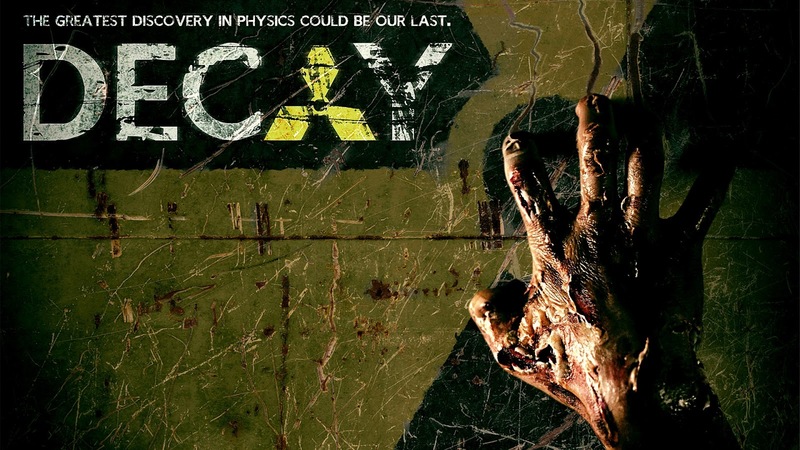 And of course, it doesn't take an expert to figure this out but the dear ol' Higgs boson is exactly what spawned the zombies in the film. With no further ado, hit the jump to check out the official synopsis of the film, followed by a trailer (just so you can have a good taste what you are in for before diving in head first) and finally, the entire film itself. DECAY is a zombie film made and set at the LHC, by physics PhD students. It will be released free online, under a Creative Commons license. The trailer of the film. And the film in its entirety.